The Fall Season is Here! With the Fall season here with the brisk air, it is the time of year for sweatshirts, pumpkins and Fireplaces. 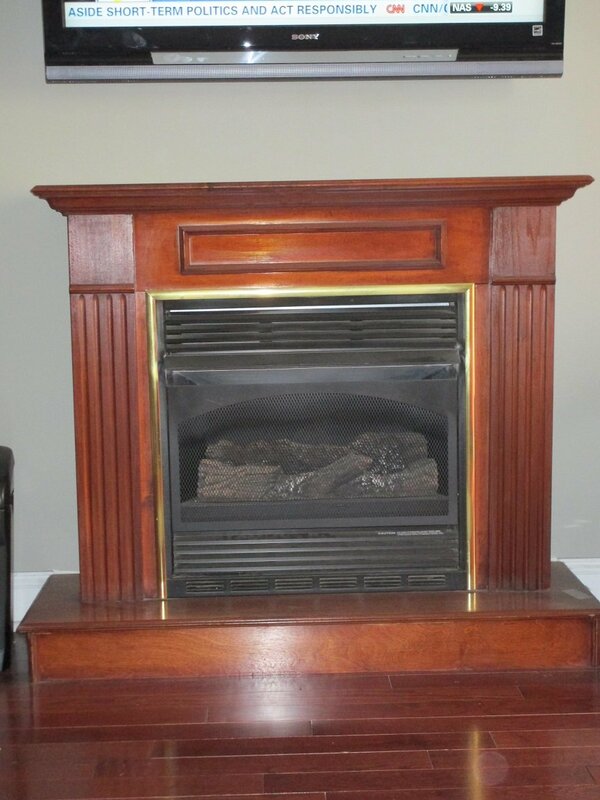 Fireplaces are a nice way to supplement the heating in your home and to warn up a cold room. Many small fireplaces that the home improvement stores sell are electric. 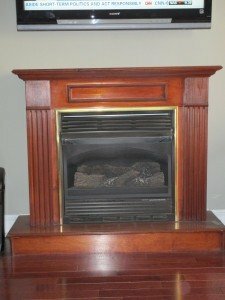 The heating elements in these fire places draw significant electric and require a dedicated line to supply them. Plugging these units in a convenience receptacle or an older ungrounded receptacle can create electrical problems. 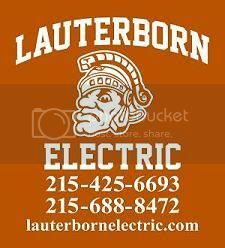 So if you’re in the market for a fireplace or have one and don’t know if it is plugged in a safe spot, contact your licensed Philadelphia electrician Lauterborn Electric.